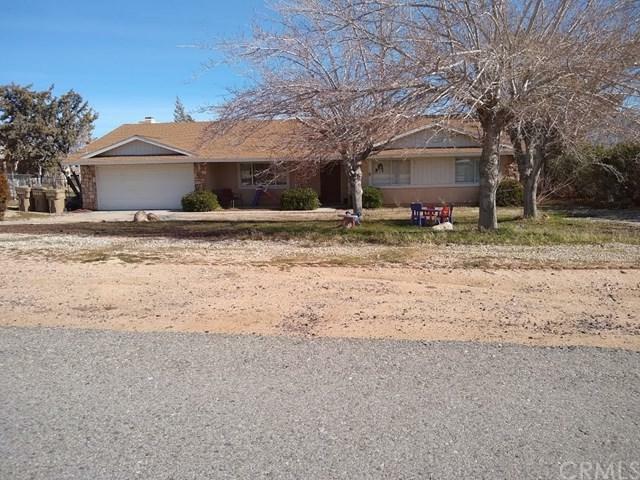 Located in the beautiful Mesa area of Hesperia, This home offers a 3 bedroom and 2 bath, sitting on 18,000 Sq Ft property. 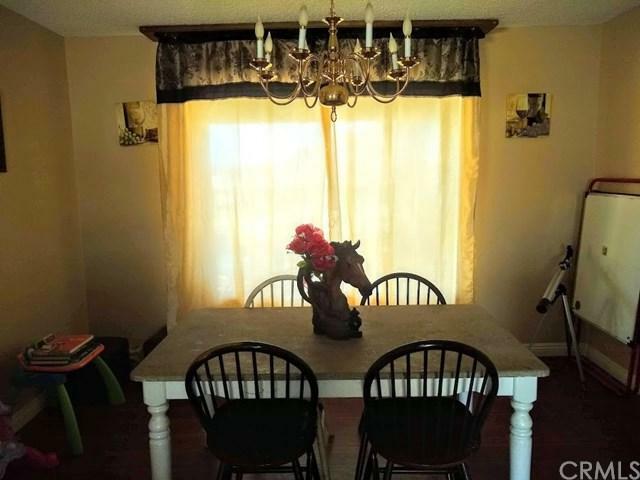 This beauty has a wonderful view of the San Bernardino Mountains. Home Features all granite counter tops in the kitchen and all bathrooms, It offers tile, laminate and carpet flooring throughout. It has a family room, dinning room and living room. This is a desirable area and is listed to sale quickly!!! Don't let the opportunity to own this amazing home slip through your fingers!! 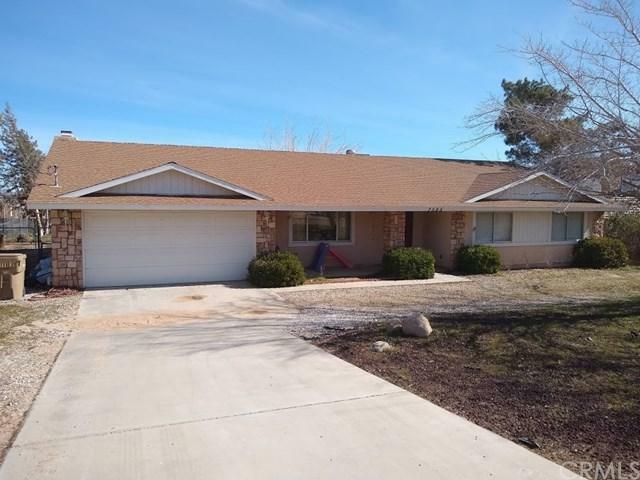 Up Located in the beautiful Mesa area of Hesperia, This home offers a 3 bedroom and 2 bath, sitting on 18,000 Sq Ft property. 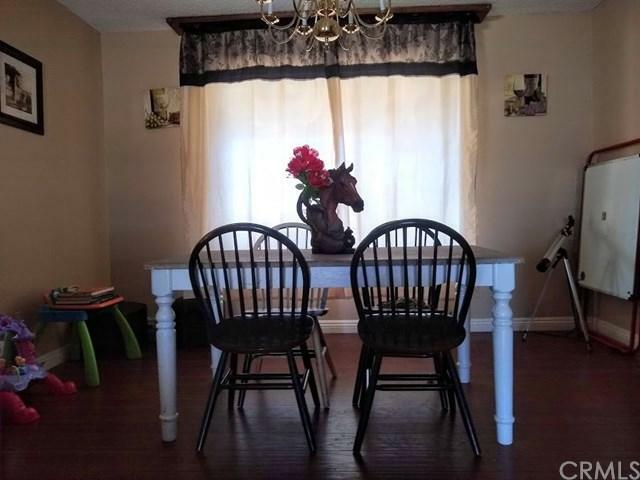 This beauty has a wonderful view of the San Bernardino Mountains. Home Features all granite counter tops in the kitchen and all bathrooms, It offers tile, laminate and carpet flooring throughout. It has a family room, dinning room and living room. This is a desirable area and is listed to sale quickly!!! Don't let the opportunity to own this amazing home slip through your fingers!! Update! Seller had septic tank pumped and certified and ready for you! Listing provided courtesy of Team Chamberlain Realty Exe.. Listing information © 2019 San Diego MLS, Inc.